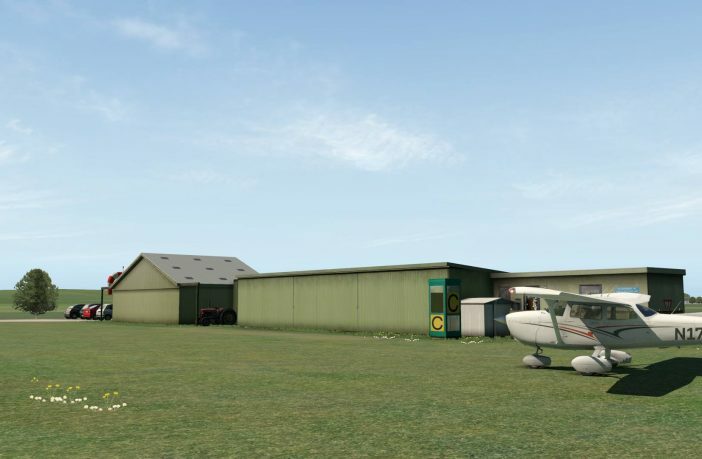 To practice X-Plane scenery creation, Vidan Design starts with a Freeware add-on. 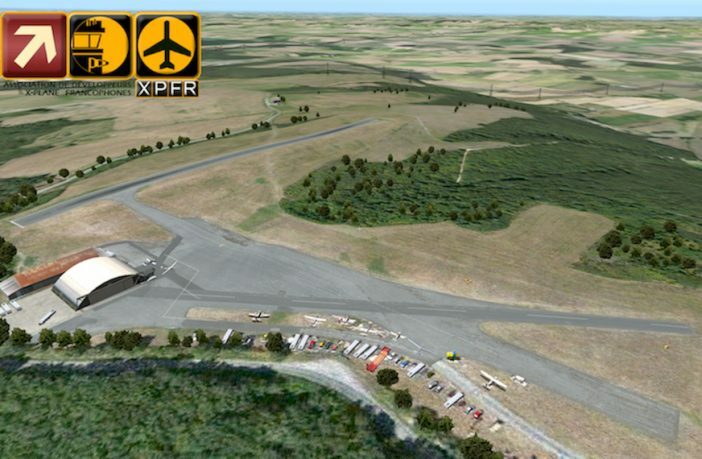 They chose the little airfield of Grenaa EKGR in Denmark, for X-Plane 11. 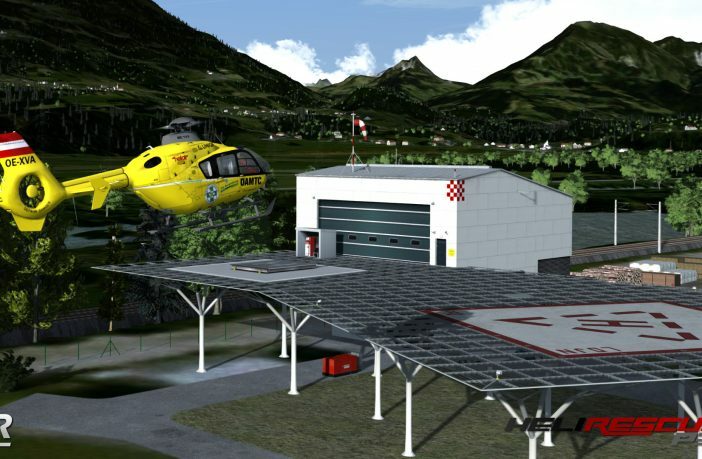 With HeliRescue for P3D, you get 4 sceneries for free, with custom objects and obstacles to provide challenging helipads in Austria. More information on the dedicated webpage here. 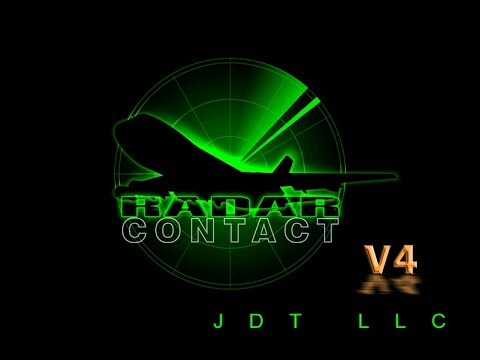 The good old Radar Contact V4 can be downloaded for free so you can have a realistic ATC software for P3D and FSX ! The accurate phraseology, pilots requests to the ATC about the flight level / altitude change, following SID/STAR procedures, ATC chatter recordings, AI Traffic compatible.. Radar Contact V4 have plenty of advanced features to enjoy if you want a better ATC than the default one included with the simulator. In the South of France and close to the Natural Park of Haut Languedoc, the little airfield of Montagne Noire LFMG has an impressive sloppy runway. It’s modelled and available as freeware for X-Plane that you can download here. 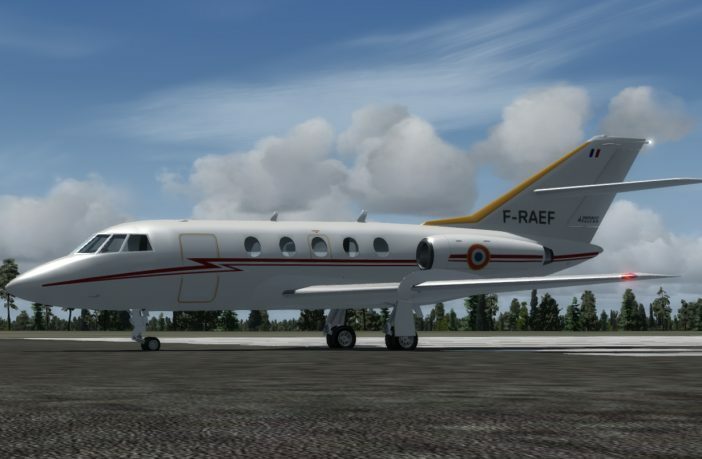 Arild Elverum designed a Dassault Falcon 20 that you can download for free at Flightsim.com. Search for “Falcon” among the latest files, or search the current filename falcon20e11.zip. 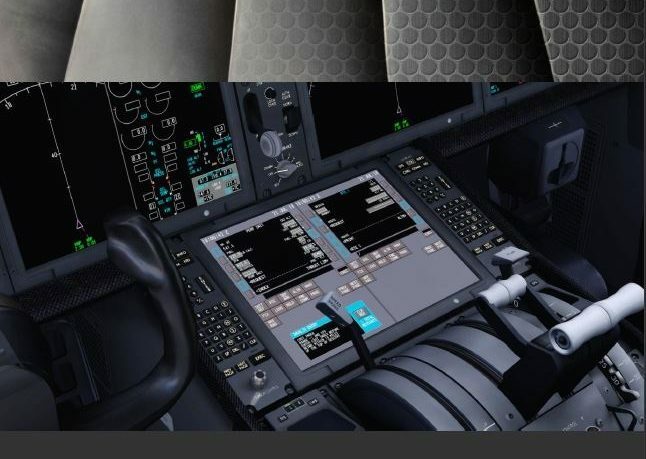 The business jet uses some parts of the default Learjet 45, like its 2D panels and sounds but you have custom gauges and a nice exterior model for example. 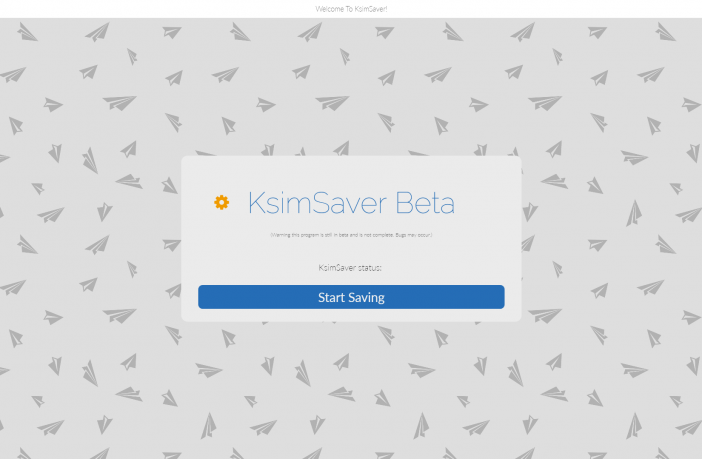 K-Sim informs the flightsim community that they developed a freeware tool to Auto-Save your flights in P3D and FSX. It requires at least .Net Framework 4.7 or Windows 7 (or newer) to allow you to resume your flights in P3D v4/v1 or FSX. 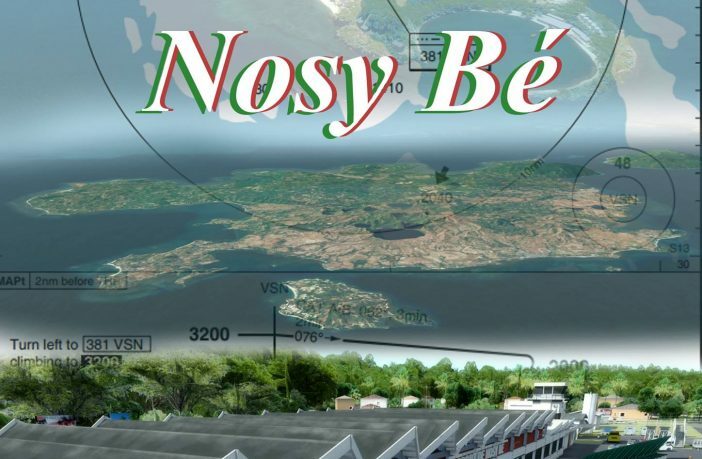 After thousands of hours of work, it’s now possible to download for free the airport modelled by Free Scenery Designs in Nosy Bé island. Visit Madagascar islands and more especially Fascene FMNN airport. TOGA Projects team updated their Cost Index Database. 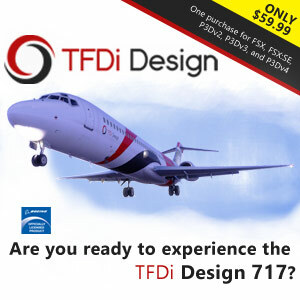 This PDF document is free and lists many Cost Index of numerous airlines and aircraft. 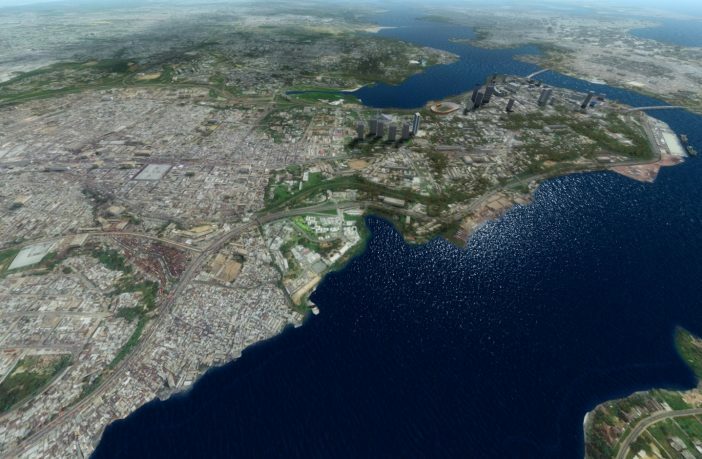 Still in development, the large scenery of Abidjan DIAP, Cote d’Ivoire, Africa goes to public Beta version 0.9. The manual install allows you to enjoy a photoreal scenery for the city and the detailed airport (custom buildings uner progress) for either P3D or FSX. 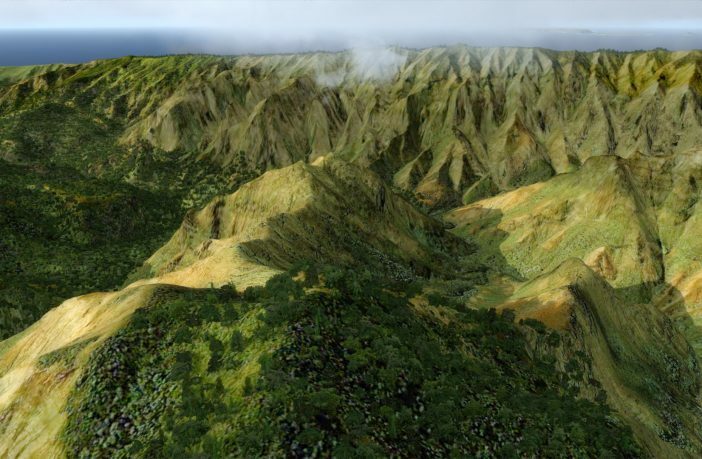 For now it’s a Beta version, but you can already get access to the free download of the Vegetation Autogen pack for the freeware scenery of Hawaii Photoreal for P3D and FSX. The authors promise more details and a higher accuracy in the final version when it’s done.